They are promoted by their sponsors and have special features for travelers who are interested in novelties and unusual environments, and thus are in the class of destination hotels. 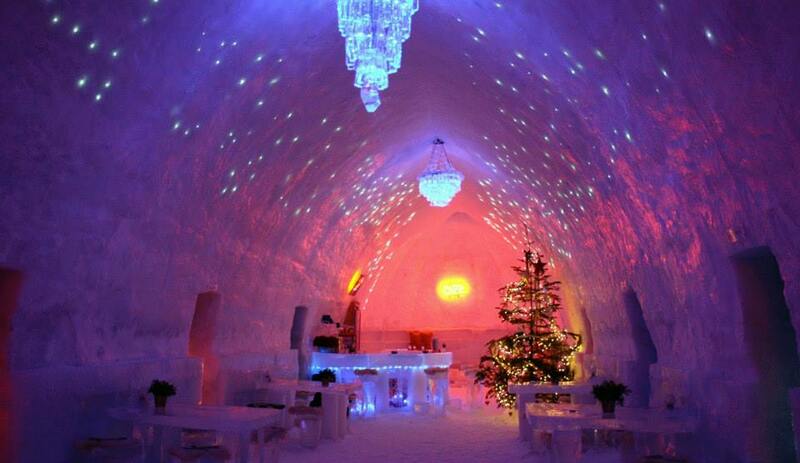 Their lobbies are often filled with ice sculptures, and food and beverages are specially chosen for the circumstances. 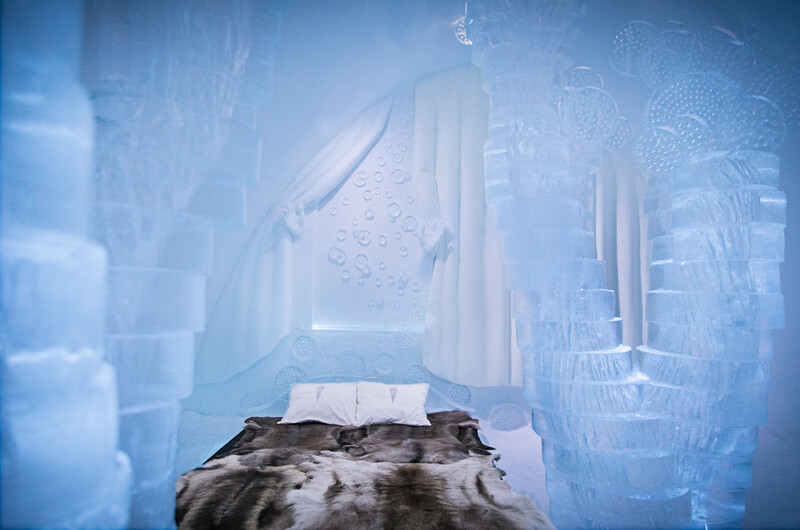 All of the ice hotels are reconstructed every year, and are dependent upon constant sub-freezing temperatures during construction and operation. 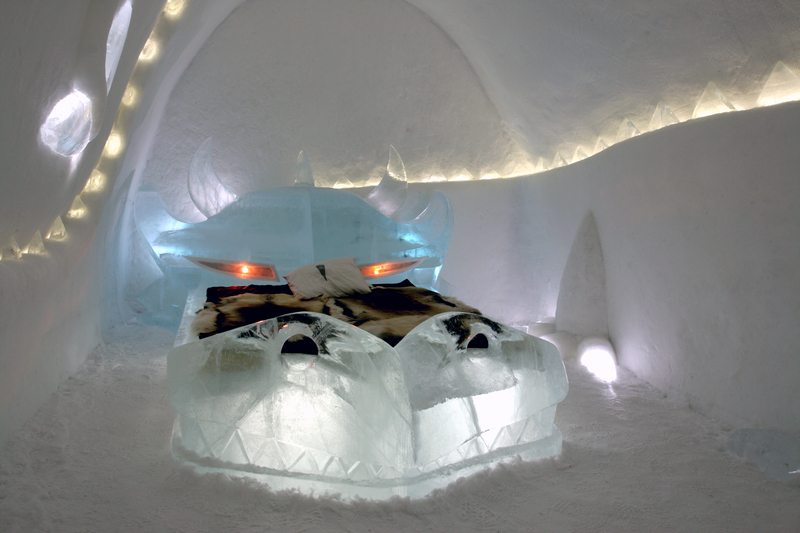 The walls, fixtures, and fittings are made entirely of ice or compacted snow, and are held together using a substance known as snice, which takes the place of mortar in a traditional brick-built hotel. 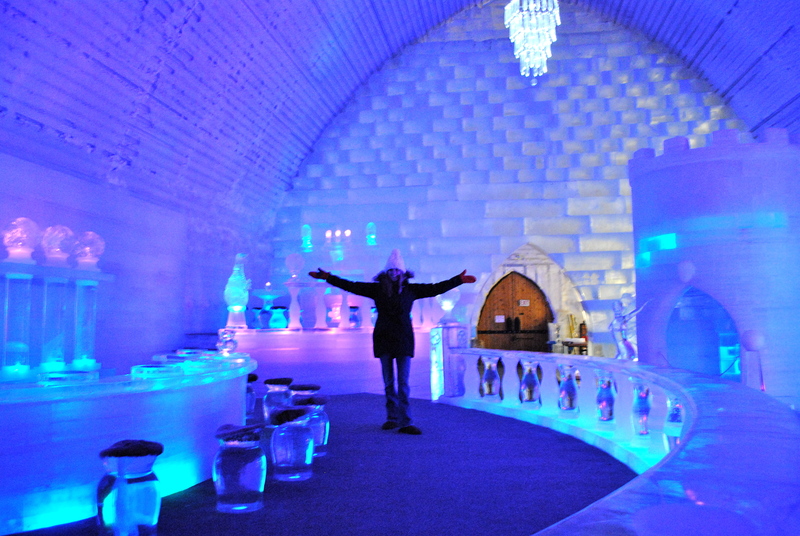 The entire hotel is made out of snow and ice blocks taken from the Torne River – even the glasses in the bar are made of ice. 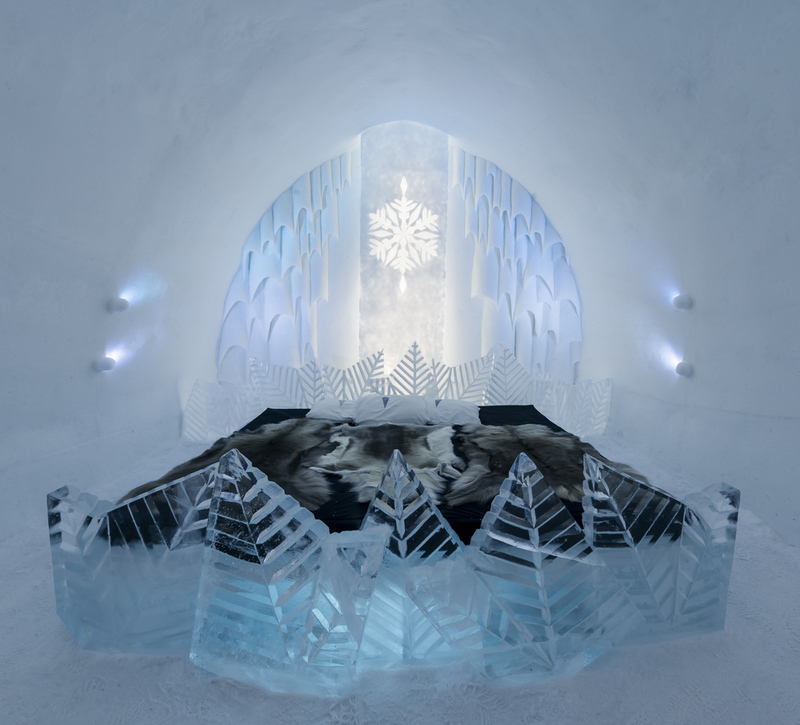 Each spring, around March, Icehotel harvests tons of ice from the frozen Torne River and stores it in a nearby production hall with room for over 10,000 tons of ice and 30,000 tons of snow. 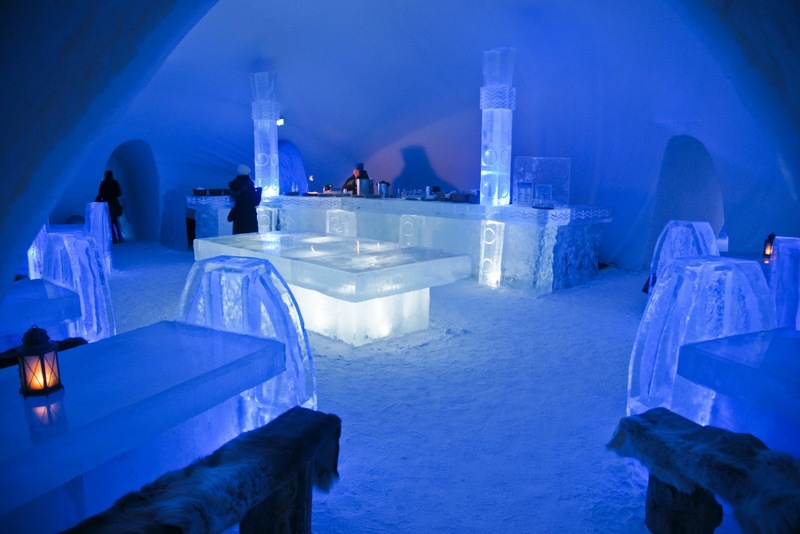 The ice is used for creating Icebar designs and ice glasses, for ice sculpting classes, events and product launches all over the world while the snow is used for building a strong structure for the building. 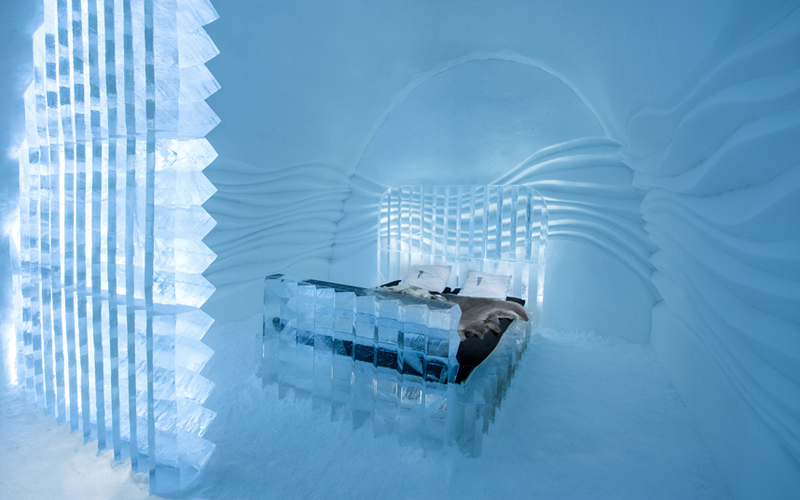 About 1,000 tons of what is left is used in the construction of the next Ice Hotel.